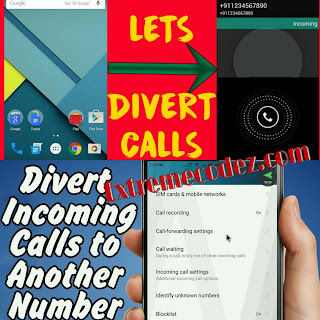 Hello guys, today topic is about how you can easily divert any call on your mobile phone be it low end mobile or high end mobile. You can divert your mobile calls to voicemail or a different number you want to do this yes because most times you don't want to be disturbed by any one or most yes your doing something very Important with your phone and you don't want any call to coming diverting them is the best option. Use a short number to activate this. Your caller will hear a stutter dial tone, which means that the call is being diverted. 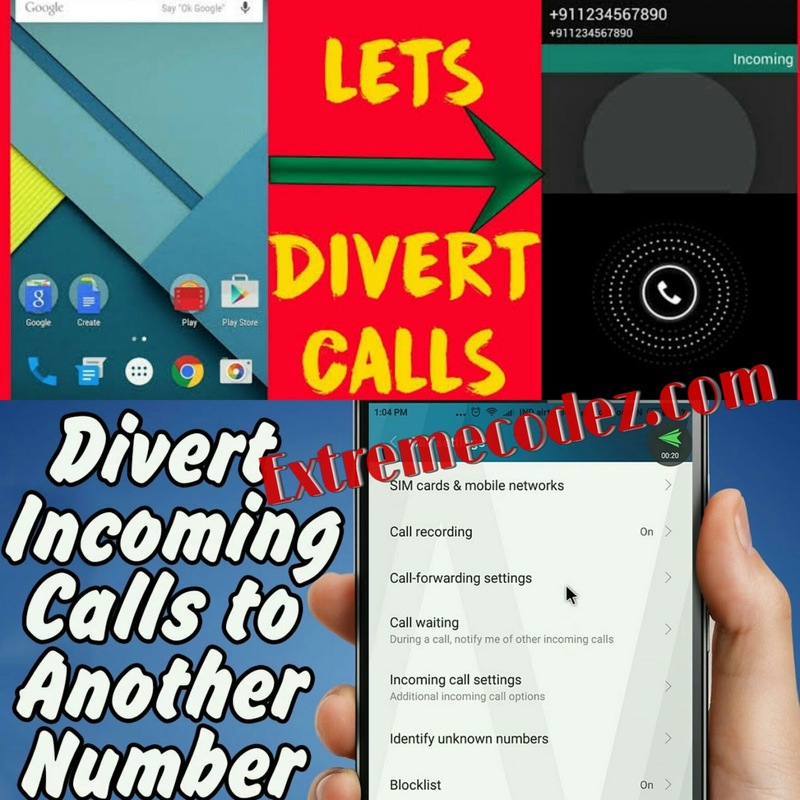 Well to divert every call don't require any amount as it totally free for who so ever that activate it, but might charge the person that calls depending on the number you diverted it to. These minutes will be deducted from your bundle. If you have used up your bundle, you will be charged at out-of-bundle rates. To disable all call diverts, type ##002# and press the call key. 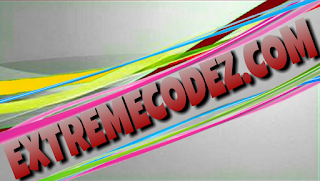 Type *21*Telephone number# and press the call key. Instead of Telephone number, fill in the number to which you want to divert your calls, e.g. *21*07012345678# if you want to divert them to voicemail. Type #21# and press the call key. Type *21# and press the call key to reactivate the call divert function to the last used number. Type *61*Telephone number# and press the call key. Instead of Telephone number, fill in the number to which you want to divert your calls, e.g. *61*07012345678# if you want to divert them to voicemail. Type #61# and press the call key. Type *61# and press the call key to reactivate the call divert function to the last used number. Type *67*Telephone number# and press the call key. Instead of telephone number, fill in the number to which you want to divert your calls, e.g. *67*07012345678# if you want to divert them to voicemail. Type #67# and press the call key. Type *67# and press the call key to reactivate the call divert function to the last used number. This option can be activated in advance to divert calls when your mobile phone is turned off or when no network is available. Type *62*Telephone number# and press the call key. Instead of telephone number, fill in the number to which you want to divert your calls, e.g. *62*07012345678# if you want to divert them to voicemail. Type #62# and press the call key. Type *62# and press the call key to reactivate the call divert function to the last used number. That's all kindly share this post to friends if you have any question please use the comment box. 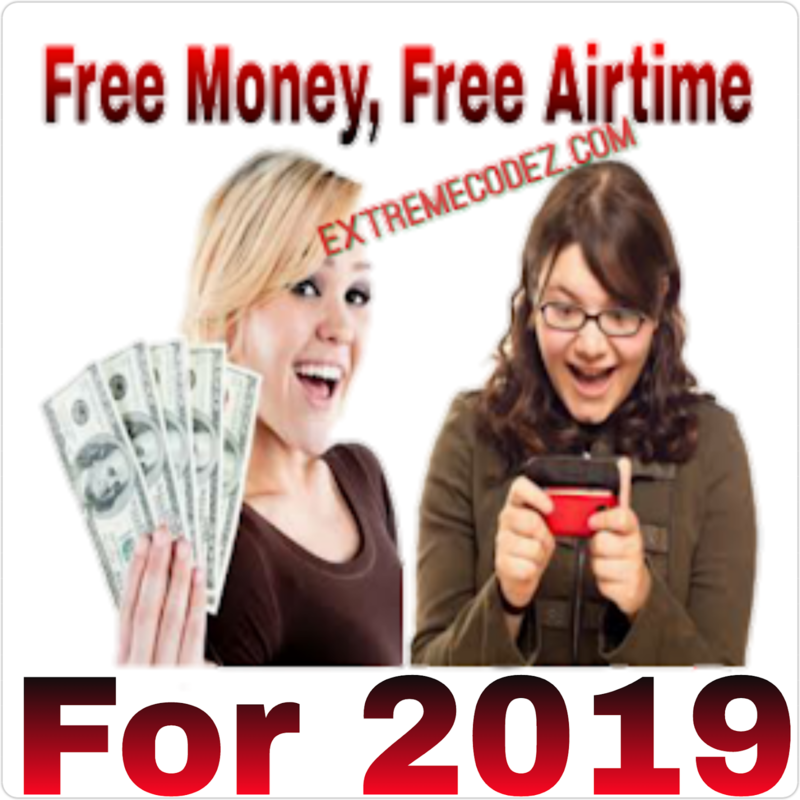 Well to divert every call don't require any amount as it totally free for who so ever that activate it.